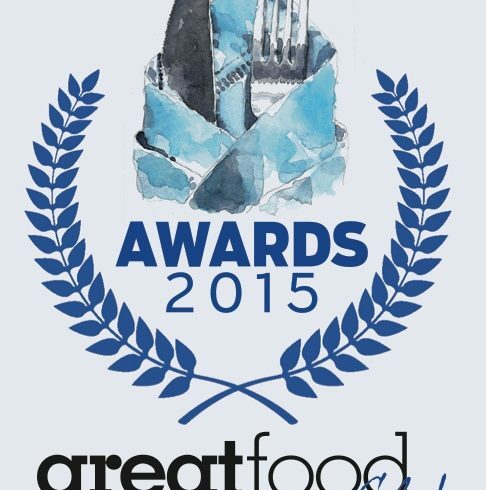 The Great Food Club Awards 2015 shortlist is here! It is the result of 1,750 votes cast by Great Food Club Members and other local-food lovers over the past few weeks. It comprises the top three vote winners in each category for each region. We now move to a judging process by the Great Food Club writing team to decide the 2015 champions. We will also hand out a People’s Choice Award in each category to the business that achieved the highest number of total votes. All winners will be announced later this summer. For now though, here are the top vote winners – undoubtedly some of the best food and drink independents in the Midlands. Congratulations to everyone listed. NB. All duplicate votes cast from the same computer were removed before counting took place. Thanks to everyone who voted. We really appreciate it. Those listed above not already part of Great Food Club’s recommended network will be added in due course. We’ll also be contacting businesses that narrowly missed out. Everyone listed above will receive a Great Food Club Awards ‘shortlisted’ badge for their website, and the eventual winners will get a champion’s badge, plus a unique framed watercolour by Great Food Club artist Graham Wright to hang in their premises.